Are you looking for used spare car parts? As one of the Midlands’ lead car breakers, we have an abundance of spare car parts available for you to purchase. At our unit in Cannock, our fully trained car breakers identify the parts that can be reused and remove these before any scrapping takes place. The parts are then cleaned and tested to ensure that we only sell items that are 100% safe to be used. If you’re thinking about scrapping your car, you can get an instant quote from us here. Once you have agreed to the quote, we collect your vehicle and our car breakers identify any parts that can be reused. This is part of our promise to recycle and reuse as many car parts as possible; we pride ourselves on being environmentally friendly car breakers, doing our bit to reduce the carbon footprint. Safety must always come first, which is why we don’t just test the spare parts but we also offer to fit them for you! We are not merely car breakers, but fully trained technicians. This gives you the piece of mind that the part you buy is right for your vehicle, and ensures that there are no issues after leaving the car breakers. Better still, we also offer free wheel and tyre checks! Your safety is paramount to us, so feel free to pop along to our car breakers for a general tyre check. 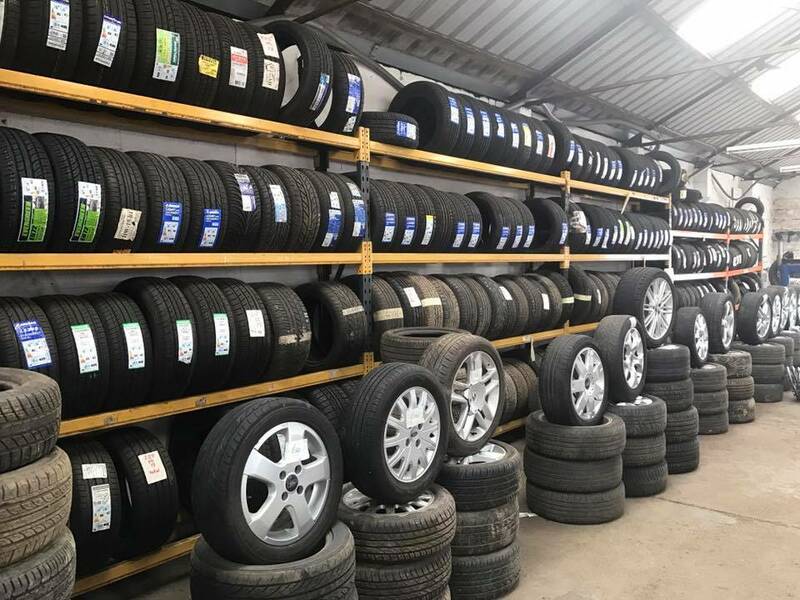 If necessary, you can then purchase new or used tyres from our tyre bay – some of which are rescued by our car breakers before scrapping.